Hard money loans is a kind of asset-based loan financing where a borrower gets money secured by real property. Usually, hard money loans are issued by private investors or companies. Because of the higher risks and shorter terms of the loan, interest rates are always higher than commercial or residential property loans. Most hard money loans are used for short term projects lasting from a couple of months or years. 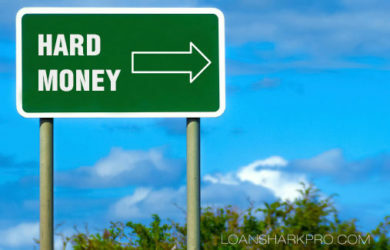 Hard money is similar to a bridge loan, which usually has similar criteria for lending as well as cost to the borrowers. The primary difference is that a bridge loan often refers to a commercial property or investment property that may be in transition and does not yet qualify for traditional financing. 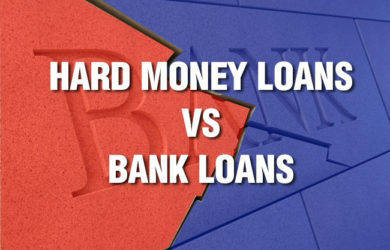 Hard money often refers to not only an asset-based loan with a high interest rate, but possibly a distressed financial situation, such as arrears on the existing mortgage, or where bankruptcy and foreclosure proceedings are occurring. The reason why someone would come to hard money lenders is because they’ve already been turned down by the bank or they know they’re going to be turned down by the bank.